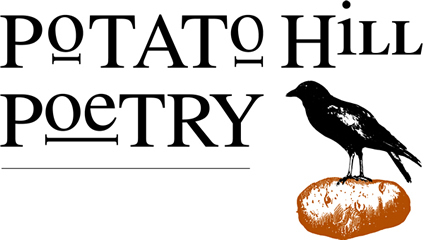 Potato Hill Poetry, is an organization dedicated to the proposition that poetry belongs to us all. 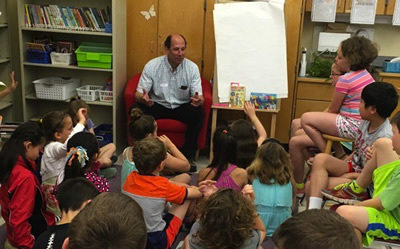 Potato Hill Poetry seeks to ignite a passion for poetry in schools across the country. It is devoted to the excitement and power of word and sound and rhythm and the possibilities created when they come together. Poetry Workshops and Residencies for Students. Poetry and Writing Workshops at Your Conferences. Find Out More About Andrew Green. Bring Andrew Green into your school to motivate, inspire, and teach your kids how to be better poets and writers. Mr. Green offers one day workshops or extended residencies of two to ten days.